Listed for $4,795,000 - 6 BED · 7.3 BATH · 8,648 SQ.FT. 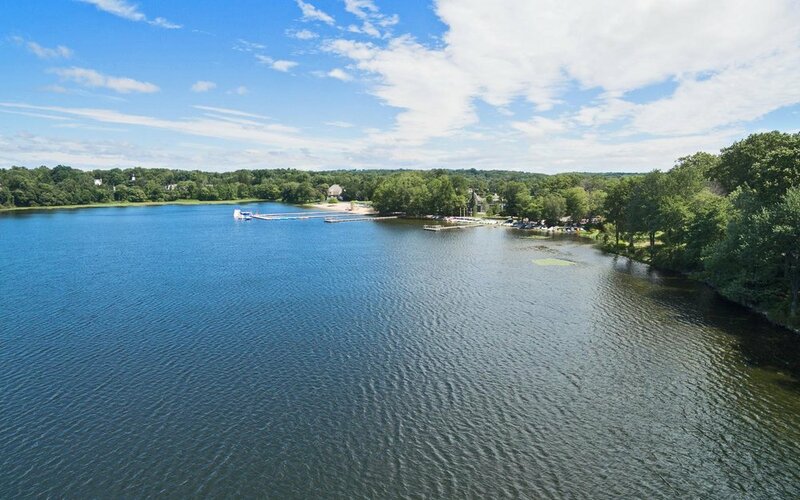 Imagination becomes reality as this awe inspiring home offers one of the most magnificent lakefront experiences in the tri-state area. 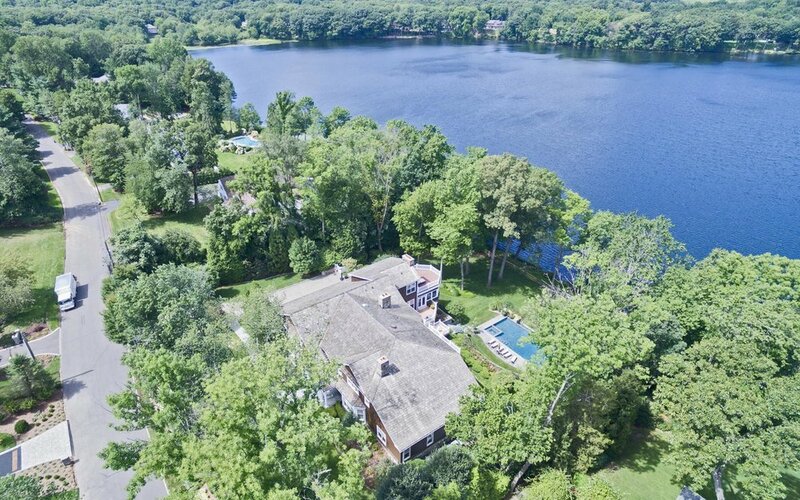 Just 45 min from Manhattan and a short stroll from the famed Indian Trail Club, this property is located on arguably the most desirable street in renowned Franklin Lakes. 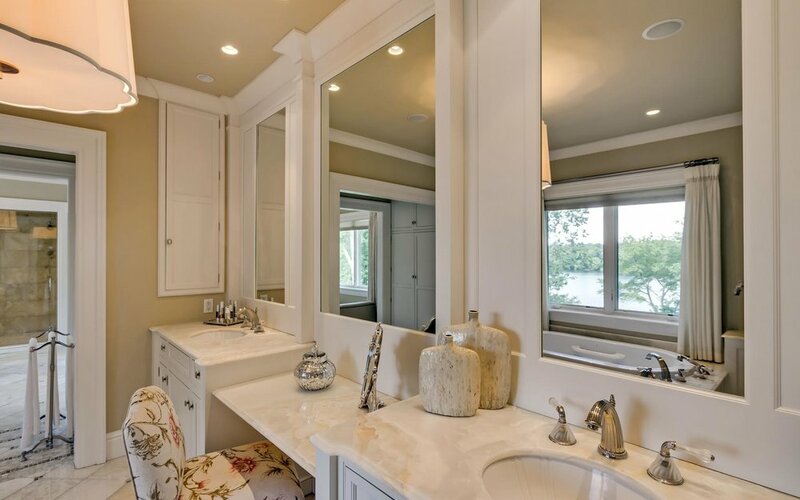 The home itself effortlessly blends quality, tranquility, and breathtaking design with an ever-changing backdrop of stunning lake views seen from nearly every room. Boasting outdoor living areas from every level, a sensational designer kitchen, an incredible master suite with an onyx bath and a grand balcony, a majestic office with lake views, a first floor guest suite, a custom theater, a golf simulator, a fitness room, elevator, 4 car garage and much more. Don't miss this rare opportunity to own a one-of-a-kind home in an unmatched setting!